Toy Piglet Standing 13783 - Schleich Specialists - Toys & Learning - 100% - Fast Service - Sale Prices. 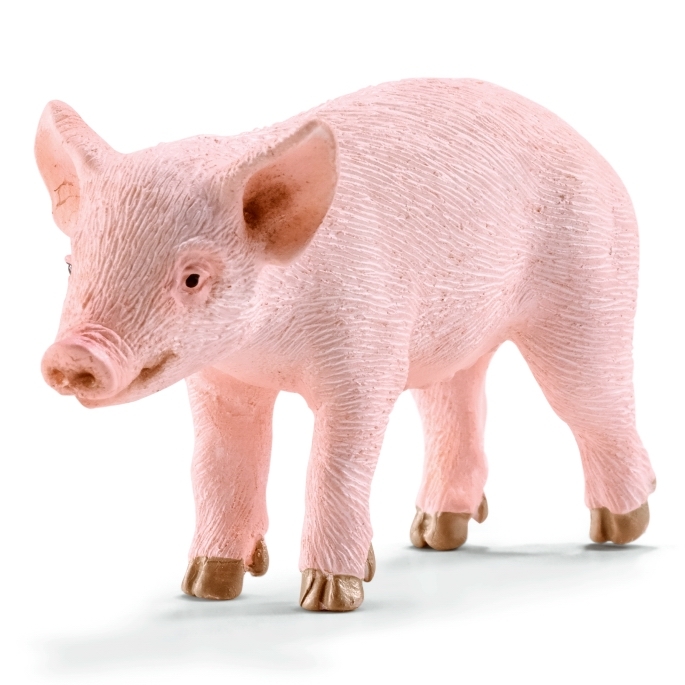 This model Piglet standing is one of the top quality hand finished products from the Schleich range of farm animals. Now this piglet is just so adorable! !